A national, faith-based multi-site life plan (continuing care retirement community) organization based in Skokie, Illinois. 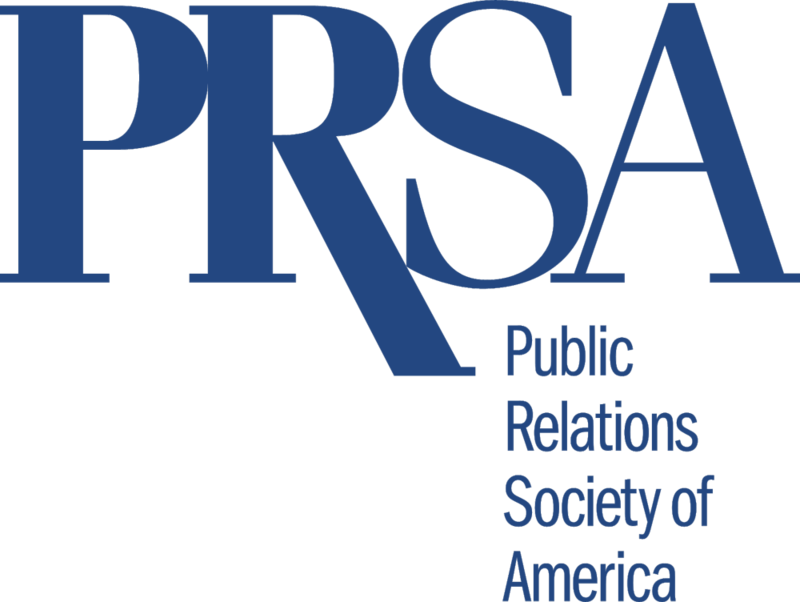 Lynn PR provided targeted, customized media outreach for 12 communities located in Illinois, California, Washington, Minnesota, Florida, Connecticut, Michigan, and Colorado, and its corporate leadership. The results of our work earned us a Bronze Anvil Commendation by the Public Relations Society of America for “Storytelling in Senior Living” and a Gold in Public Relations by LeadingAge Washington for our work at Covenant Shores in Mercer Island, in particular. Life Plan: Is a continuing retirement community right for you?